"The Laser Competition 1 has become the classic, one person backpacking tent and has received multiple industry 'Best In Test' awards. 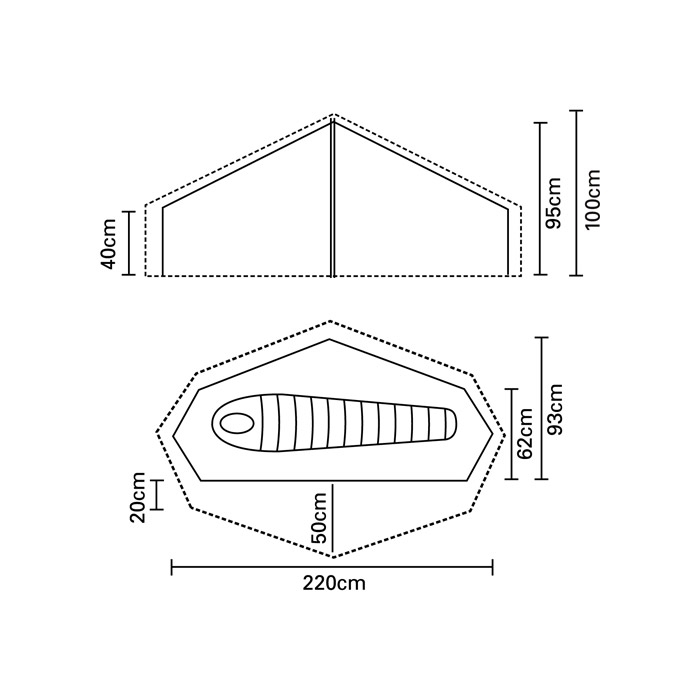 The forerunner to the Laser Competition 1 (the Laser Lite) was first launched in 2004 and was the first 1kg tent in the market. It sparked a trend for lightweight tent development and the Laser design became the de-facto standard for lightweight tents. The modern day classic single person tent, with multiple Best In Test awards in the industry. BEST IN TEST - Trail magazine. Received a Silver Award in the camping category of the inaugural OutDoor INDUSTRY AWARDS of 2006. Bought for light weight which it is yet to be used in anger! 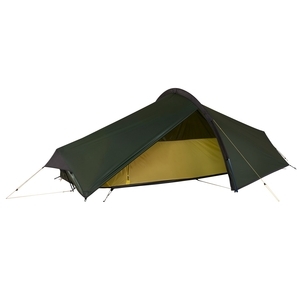 Good lightweight tent that is easy to pack small and pitch solo.